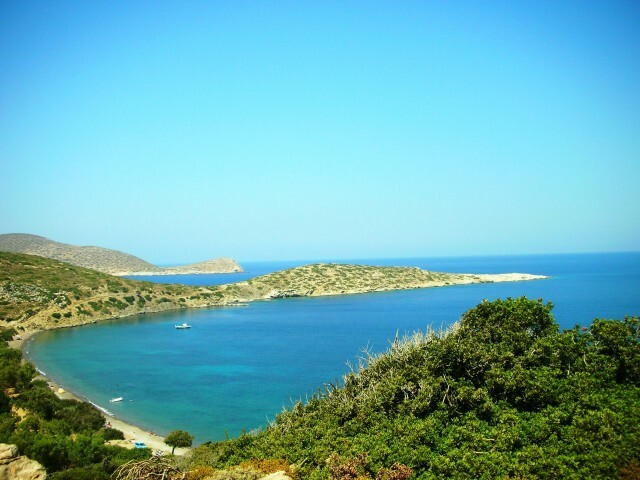 Holiday.gr - TILOS, a trip to a myth! Been to TILOS ? Share your experiences! 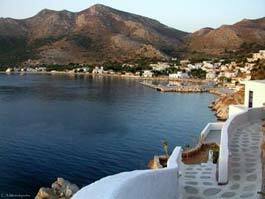 Tilos is situated between Nissiros and Chalki. It is a small island with natural beauties and historic monuments, but with no tourist development. It keeps its traditional identity untouched and surprises visitors with its graphic landscapes and idyllic beaches.